The Superwoman Lifestyle Blueprint is a must-have guide for any woman looking to move to the next level in her business and all aspects of her life. 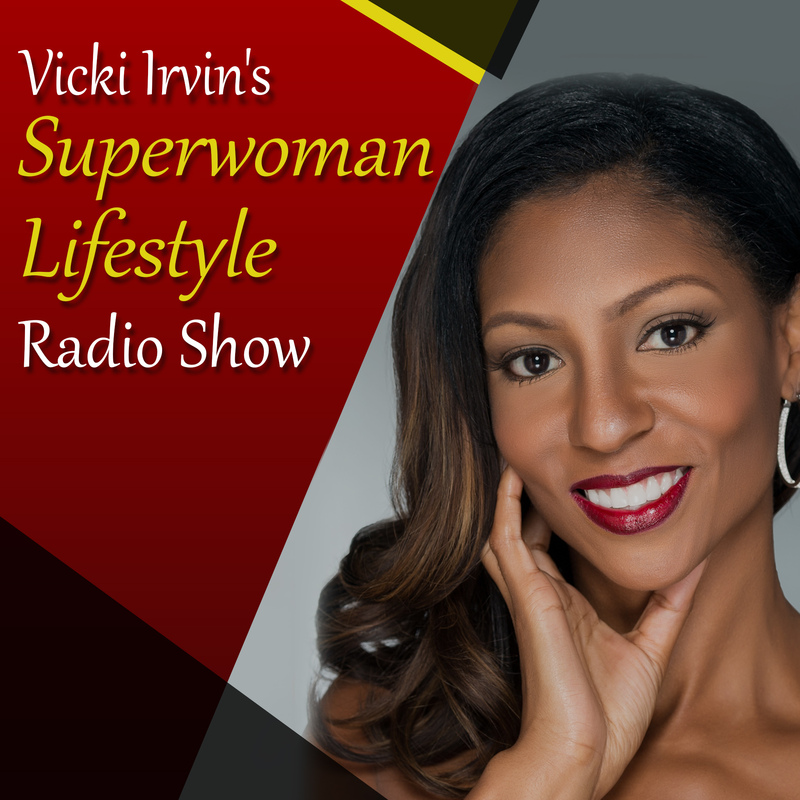 As a top entrepreneurial and business coach, speaker and author, Vicki Irvin has shown thousands of women how they can have it all in Business, Beauty and Balance. In this book, she sets out the exact steps needed to embrace your strengths, define your own space in the world and live the life you were born to live. She proves you really can have a successful career or business, a great family, good friends and time for yourself. Through a series of thought-provoking exercises, revelations and action plans, she helps you build on your past to make positive changes in the present and create a realizable vision of the future which is shaped by who you truly are and how you want to live your life. 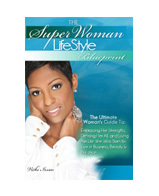 If you are ready to live a Superwoman lifestyle, where you really can have it ALL while remaining true to yourself, this book gives you the confidence you need and shows you step-by-step the actions you need to take.